Police investigate after the Jared jewelry store in Vernon Hills was robbed by three men | Photo: Lake and McHenry County Scanner. 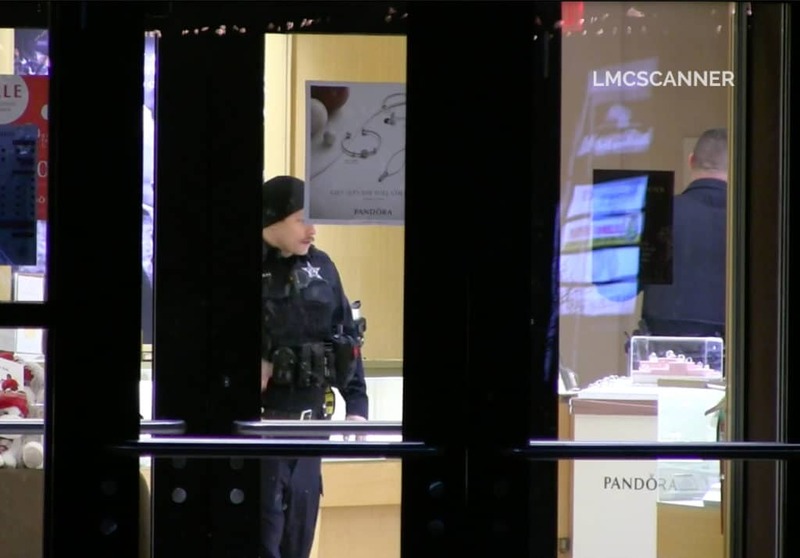 Police are searching for three men who committed a smash-and-grab robbery at the Jared jewelry store in Vernon Hills Friday evening. 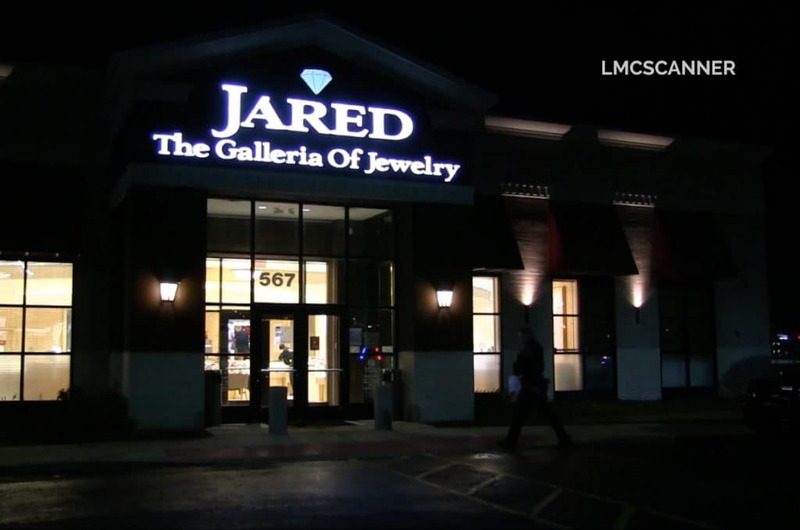 The Vernon Hills Police Department were called around 8:52 p.m. Friday to Jared Galleria of Jewelry, 567 East Townline Road in Vernon Hills. Police reported that three black men entered the store just before it closed and smashed the display cases with a hammer. The men took around $25,000 in loose diamonds and fled in a light-colored Dodge or Chrysler minivan in an unknown direction. Vernon Hills police officers are seen investigating inside the store | Photo: Lake and McHenry County Scanner. Police said that the three men were all wearing black hoodies and black pants. They were all believed to be in their early twenties, police reported. 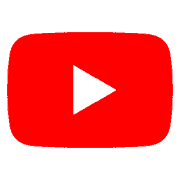 It is not believed that anyone was injured during the robbery. As of late Friday evening, the suspects were still on the loose and police had not made any arrests. The Vernon Hills Police Department has not released any additional information.